Karen, or 'Gert' as she is more affectionately known by her clients, is a Licensed Massage Therapist who has been in practice for over 17 years. 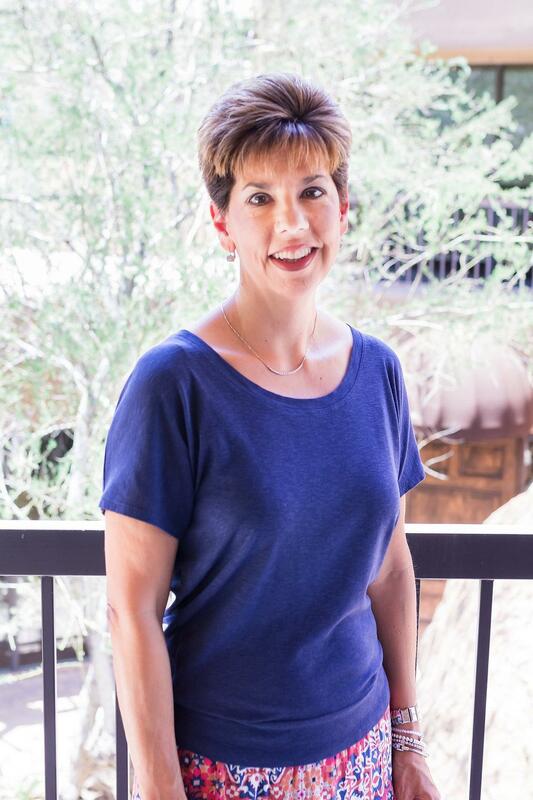 Karen attended Montana State University in 1994 and graduated from Phoenix Therapeutic Massage College in 2000. Karen specializes in deep tissue, therapeutic and rehabilitation massage. This includes sports & pregnancy massage as well as reflexology. We are very lucky to have Karen as part of our team! Karen is a native of Montana but has been residing in Arizona for the past 24 years. 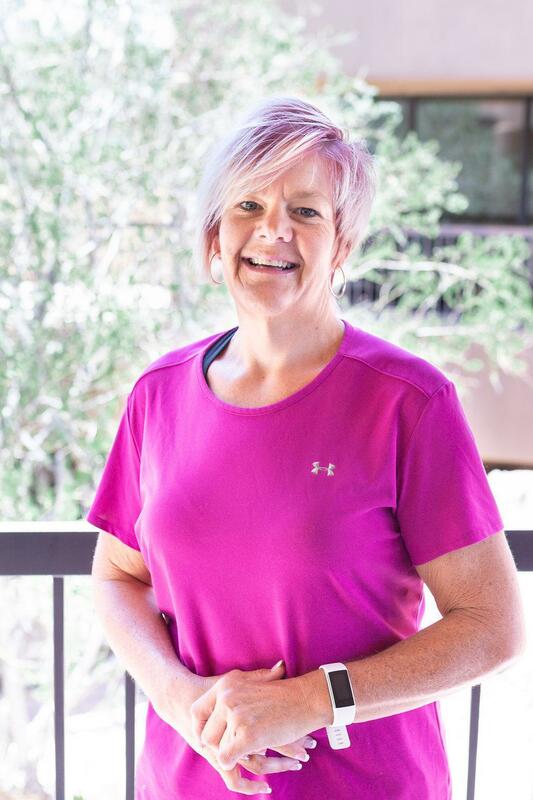 When Karen is not busy with her massage clients, she loves skiing, golfing, softball, racquetball, swimming, running and competing! She recently completed a 50K trail running race! Raianne has been a patient here since 2010 and joined the practice professionally in 2013. She is a firm believer in the healing power of chiropractic care and massage therapy. Since having her daughter in 2015, she is only in the office part-time, but she is always available through email to answer any questions you may have concerning billing and insurance coverage. Raianne enjoys participating in activities through her church, spending time with her husband and daughter, and catching up with her extended family. Maria is originally from Harrington Park, New Jersey. She graduated with a Bachelor of Science in Hotel Restaurant Institutional Management from Johnson and Wales University in Providence, Rhode Island. 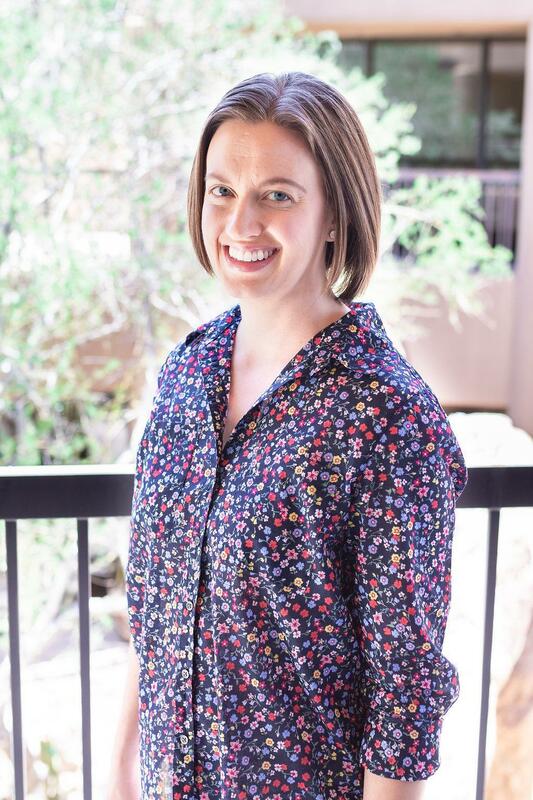 Upon graduation, she worked for Marriott Hotels which ultimately brought her to Scottsdale, Arizona. Maria and her husband Lou have a daughter who is a dance major at The University of Arizona. 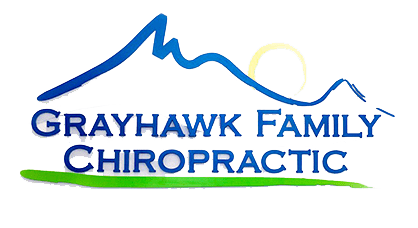 Maria and her family have been patients of Grayhawk Family Chiropractic for many years and she is happy to be part of the team. 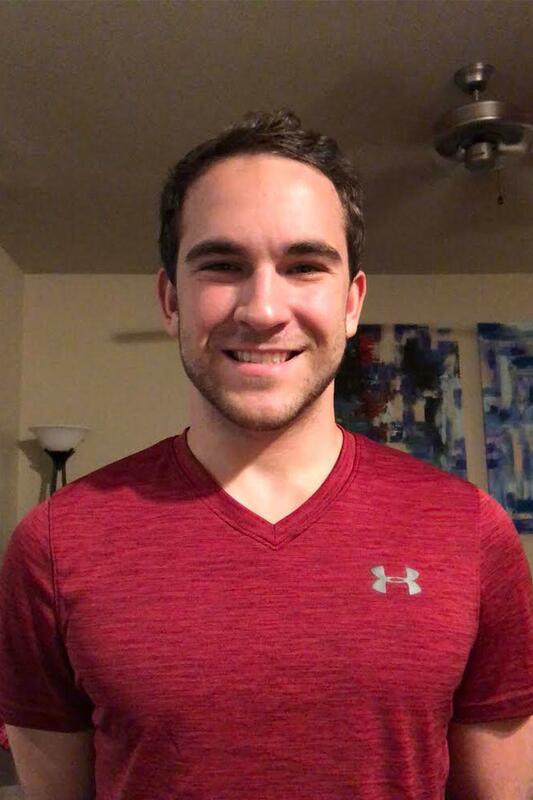 Nicholas graduated from the Arizona School of Massage Therapy in 2017. Nicholas has a background in soccer and brings this experience to his massage practice focusing on sports massage and therapeutic stretching. For our golfers out there - a stretch therapy session is a great addition to your game! Nicholas will be working on Tuesday and Thursdays. A native of Nebraska, Geri moved to Arizona 9 years ago with her husband and 2 boys, who are 22 and 15. Some of Geri's favorite past times are hiking, traveling, reading, shopping, Barre3, Crossfit and spending time with family and friends.